Benoît Faivre, a Jack-of-all trades who has a passion for history, founded La Bande Passante in 2007. 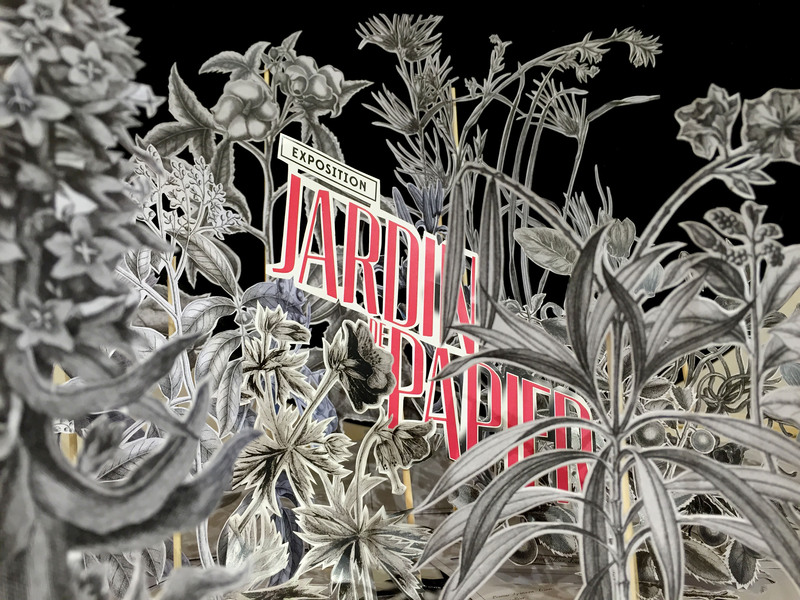 After two plays in the form of object theatre, Compléments d’Objets and Cockpit Cuisine, he teamed up with Tommy Laszlo in 2014, and they initiated a cycle of shows and installations revolving around paper: “Mondes de Papier” [Paper Worlds]. With Vies de Papier [Paper Lives], created in 2017, Benoît Faivre and Tommy Laszlo take us on an ever-more detailed exploration of time and memory, real and recounted. 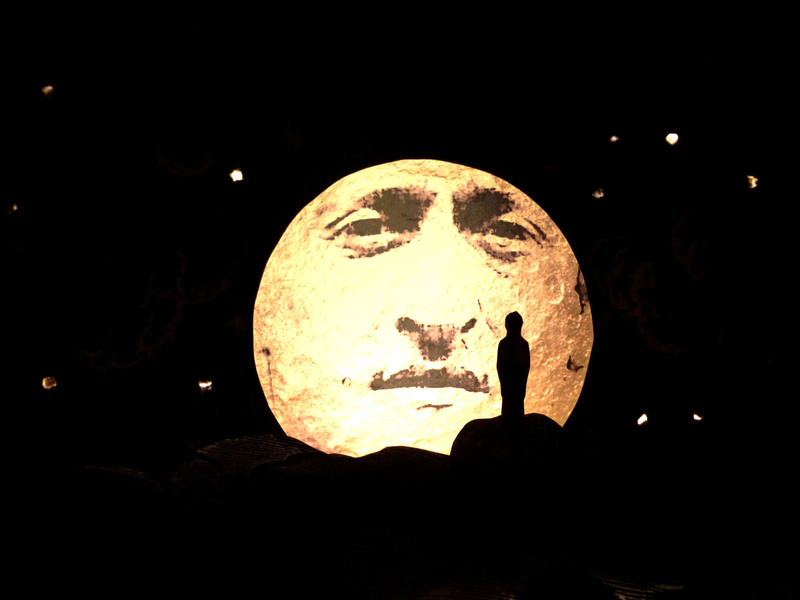 Based in Moselle, the company performs across France and Europe, in particular at the World Puppet Theatre Festival (Charleville-Mézières), the International Biennial of Puppetry Arts (Paris), the FIGUMA festival (Belgium), the Neuchatel Puppet Festival (Switzerland), in Luxembourg and Germany. 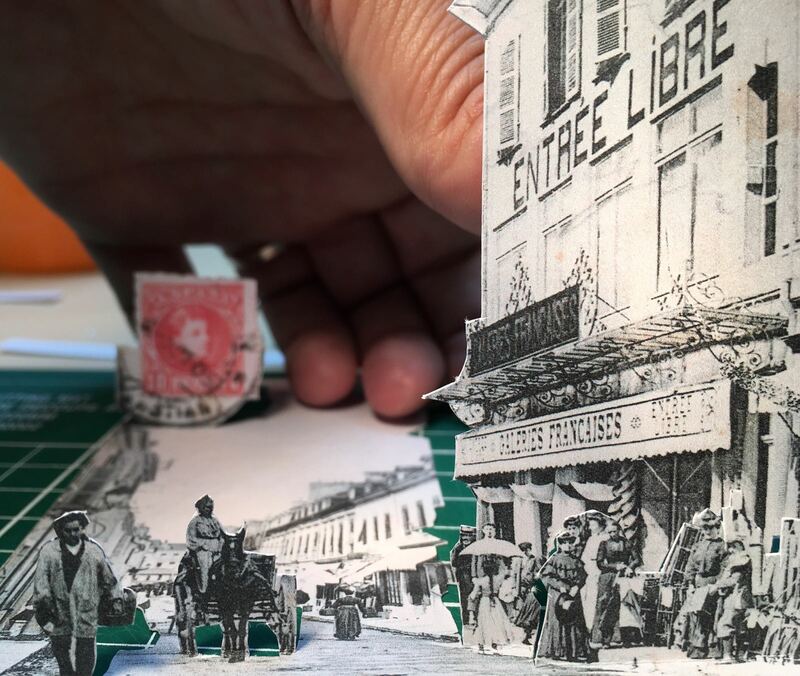 To create his shows, Benoît Faivre draws his inspiration from objects. As he sees it, they are traces, footprints and relics to be read and interpreted. The object becomes a witness of human lives and consequently a vector for stories. It materialises the link with memory and becomes a facilitator of travel and human interaction. Everyday utensils, food, animation film equipment, paper documents and a photo album reveal the lives they contain within. 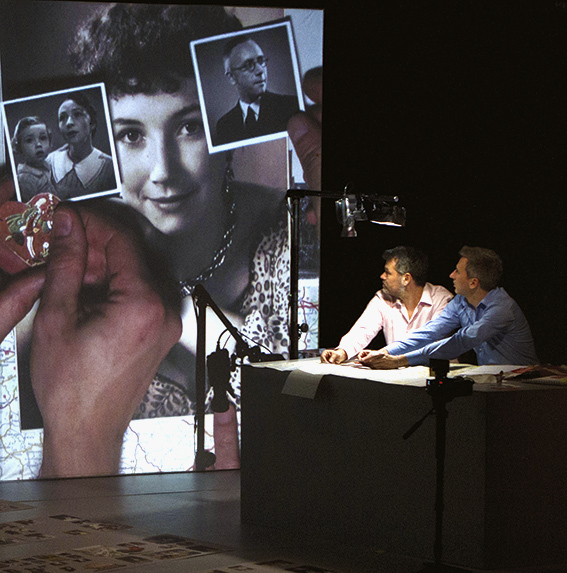 Benoît Faivre and Tommy Laszlo identify with the approach of historian Philippe Artières, the author of Reconstitutions-Jeux d’histoire, Rêves d’histoire and the narrative work Au Fond, among others, which they have adapted for the theatre. The researcher, a genuine ‘archive storyteller’, treats documents as living entities which can transform us. The company La Bande Passante listens to the past and brings its influence to bear on the present. It seeks to combat oblivion while stimulating the imagination. Although the company is devoted to the historical dimension of objects, it sometimes plays the ‘forger’ too! Telephones, olive stones and car keys are portrayed as objects for study and experimentation…Film equipment built by a TV repairman, a creator of Art Brut….These objects are, of course, a pure invention. For Benoît Faivre, fiction enables us to venture deeper into certain aspects of reality. The stories ‘recorded’ by the objects actually appeared in newspapers. Moreover, Marcel Blondeau in Cockpit Cuisine is based on a combination of characters who really existed. Fiction rubs shoulders with documentary material to create a poetic confusion that triggers thoughts and dreams. The work of La Bande Passante revolves around the object. This may be incriminating evidence which corroborates the narrative, a catalyst for the imagination or a focal point for emotion. This is the ‘theatre of objects’ approach, in which the action and the meaning of a play are largely dependent on the object. Benoît Faivre feels close to certain pioneers such as Roland Shön from the company Théâtrenciel, who defines himself as an ‘objector’; Christian Carrignon, co-founder of Théâtre de Cuisine, who works with objects marked by the collective imagination, or Pascal Rome from the OPUS theatre company, who mobilises objects as proof of realism. In performances by La Bande Passante, the object is always manipulated before the spectators’ eyes. From devices in motion to the cutting and folding of papers and the creation of video images, etc., such technical gestures are visible to the audience, can be interpreted on several different levels and enhance the meaning of the performance. With the arrival of Tommy Laszlo in 2014, the company focused its artistic research on memory and the paper document. 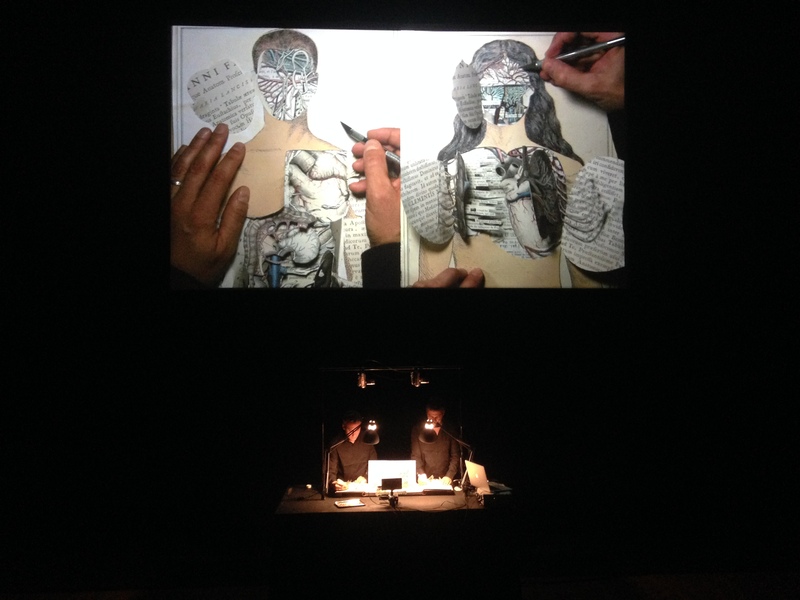 Benoît Faivre and Tommy Laszlo have invented an original approach to dramatizing a document, whatever its format. They ‘augment’ it through visual art, lighting or video; and for plays, through the actors, the script and the staging. 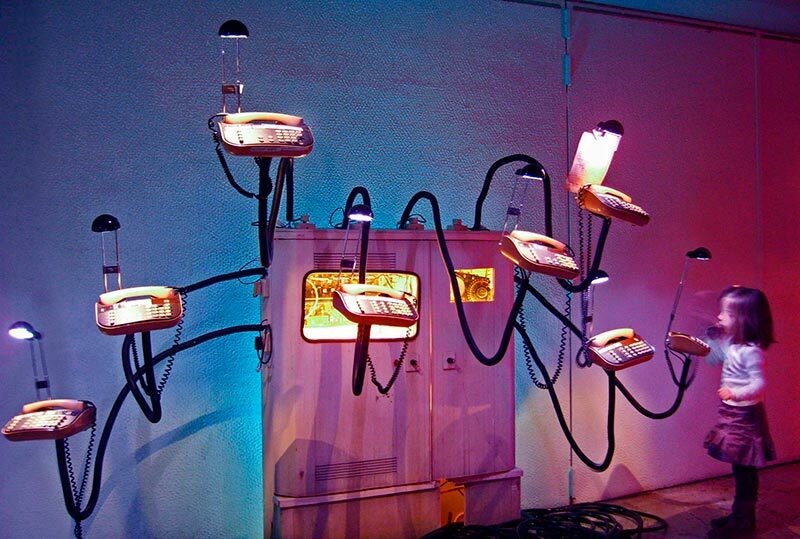 By immersing themselves in real objects, the artists try to ‘express’ the stories they contain. They work as transmitters of memory. Contrary to historians, they draw on poetry and the imagination. 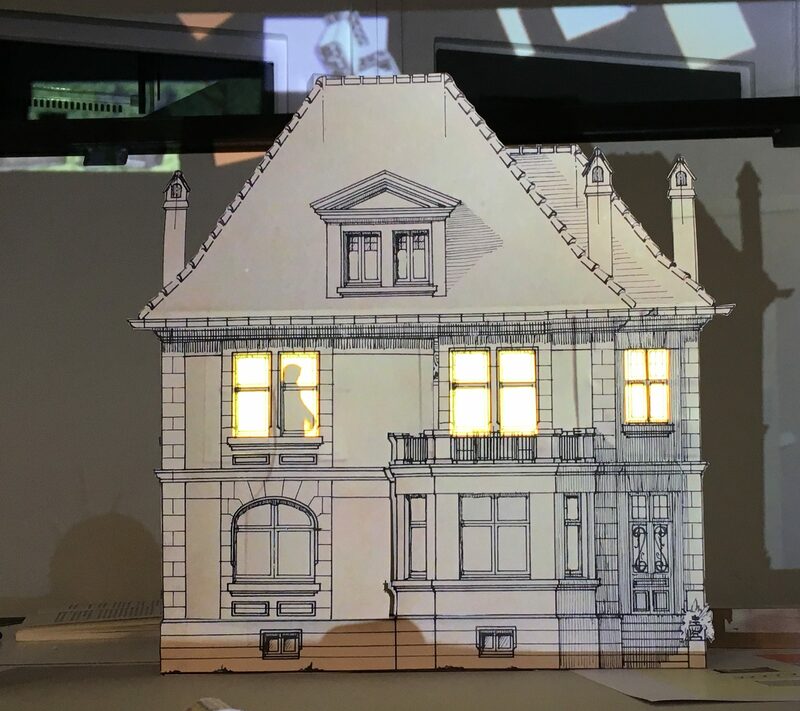 The ‘Paper Worlds’ cycle is currently being rolled out in the form of shows and installations. Supports: DRAC Grand-Est, Grand-Est Regional Department of Culture, Grand-Est Regional Council, DICRéAM (CNC), Departmental Authority of Moselle, Agence culturelle d’Alsace, The city of Nancy, The city of Metz, ONDA, ARTCENA. The company La Bande Passante is supported by the Grand-Est Regional Authority for the period 2017-2019.